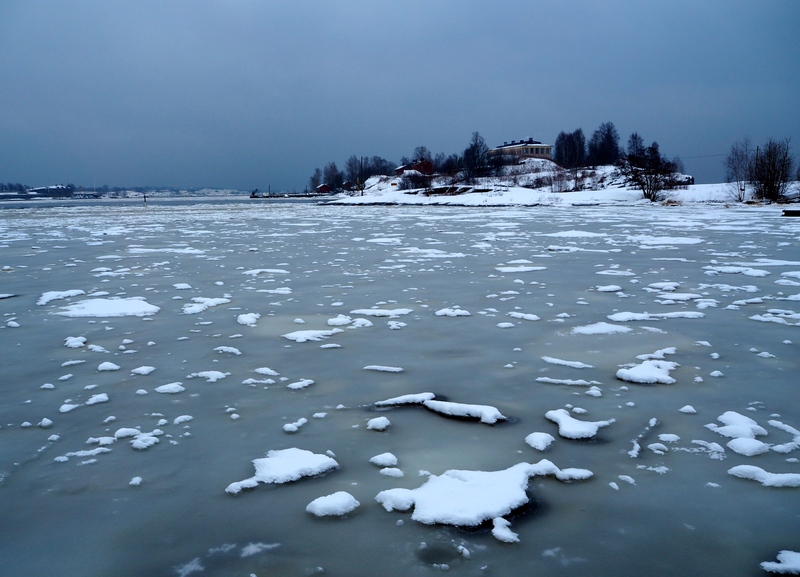 With such a mild winter, the sea near Kaivopuisto is not quite frozen and resembles a big bay of slushy pea soup. 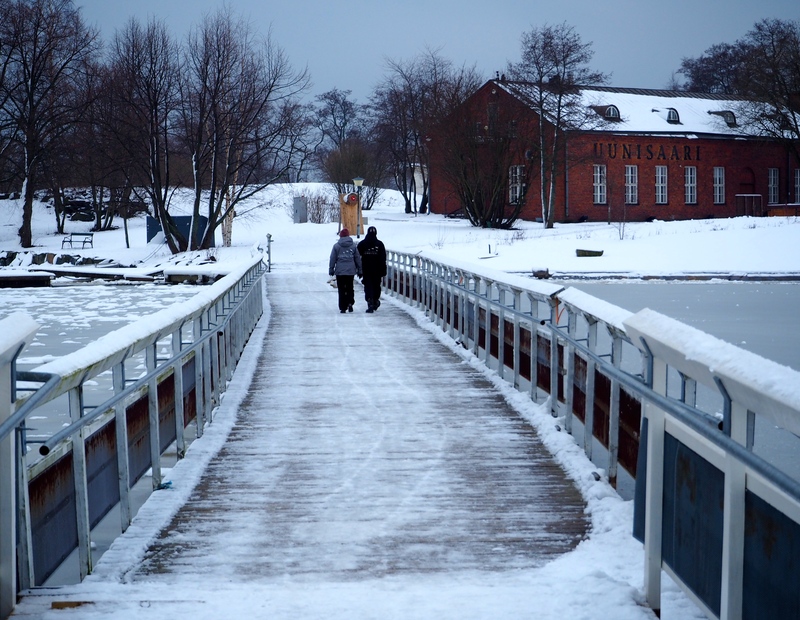 Across the soup lies Uunisaari, a small island that is a 3-minute boat ride away in summer and connected by a bridge in winter. The island was once home to varnish producers and coffin makers. 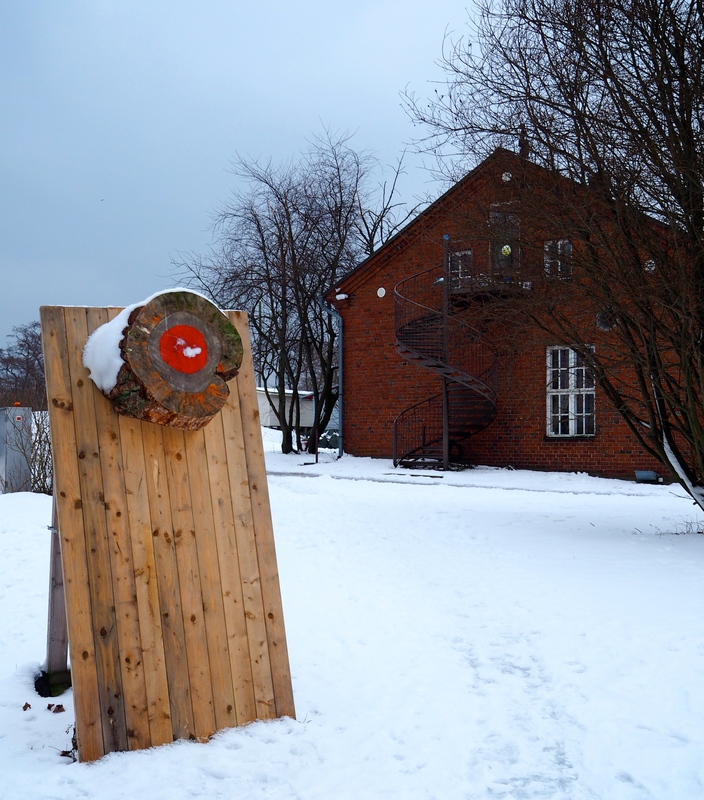 Today there is a restaurant and, of course, various sauna. 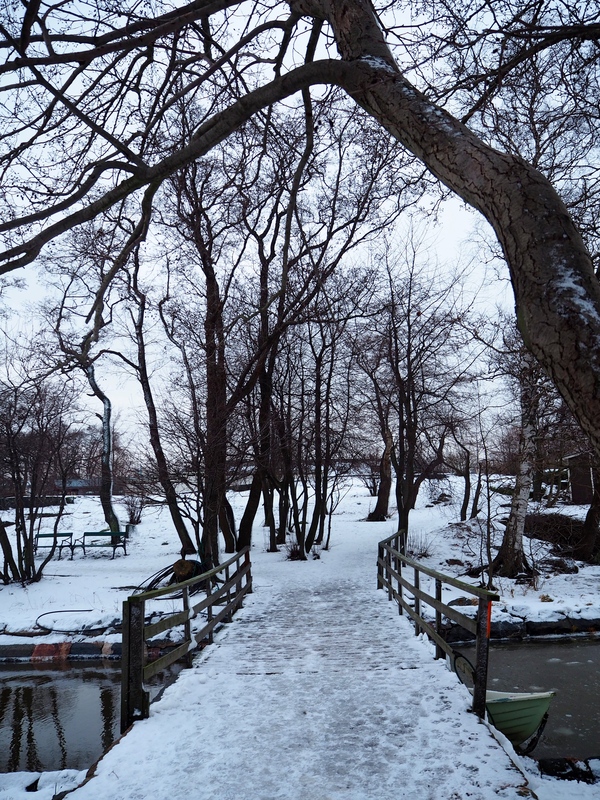 There’s also a swimming beach which can be used in winter for ice swimming when a hole is cut in the ice. 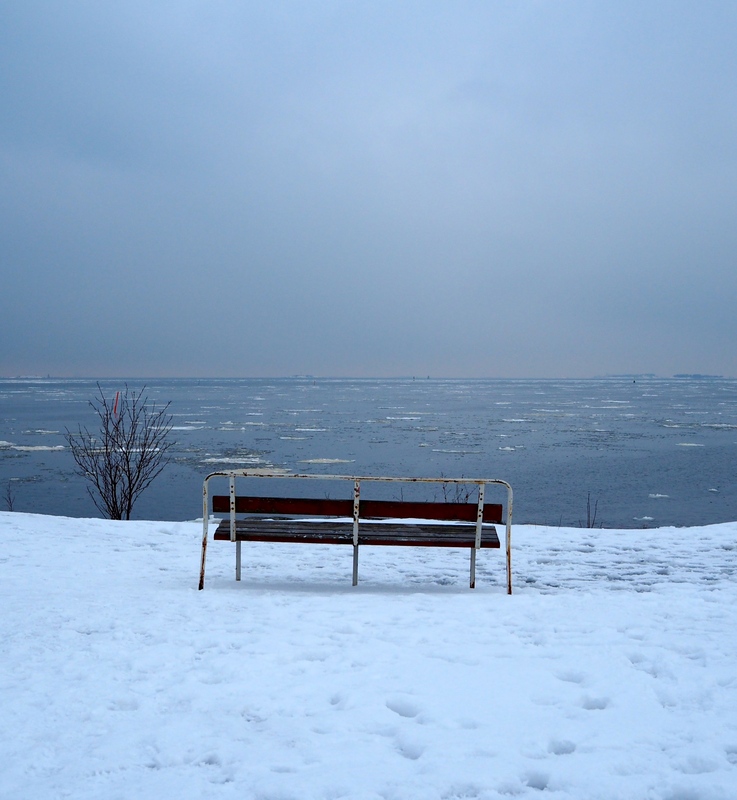 The island is popular with dog-walkers and there’s even a spot to sit and watch big chunks of ice as they float out to sea. 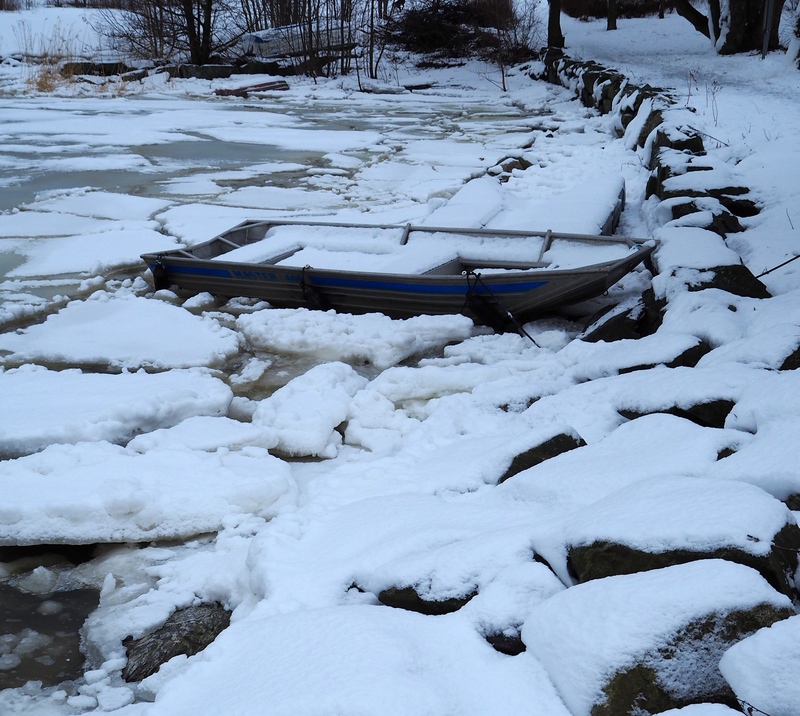 On the day I visited I was surprised by how many boats there were, left from summer and now filled with ice and snow. 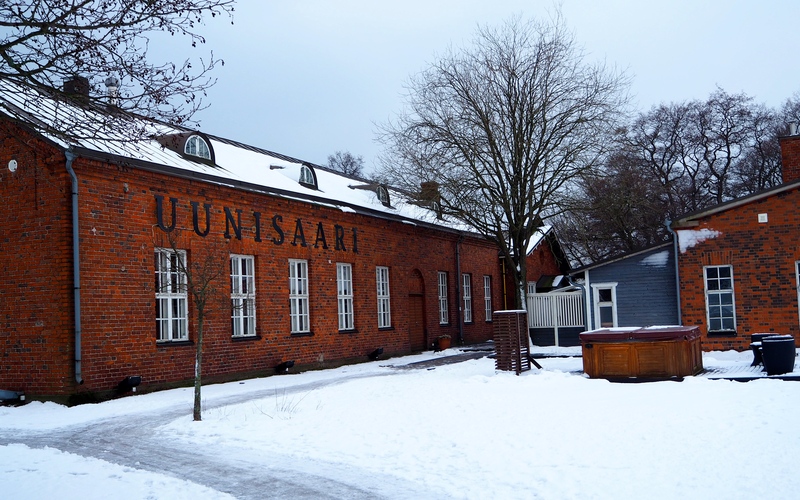 I heard recently of a visitor to Finland who marvelled at the prolific Finnish artist Älä Koske, whose name they had seen everywhere in art galleries and museums. (Älä koske is Finnish for Don’t Touch). 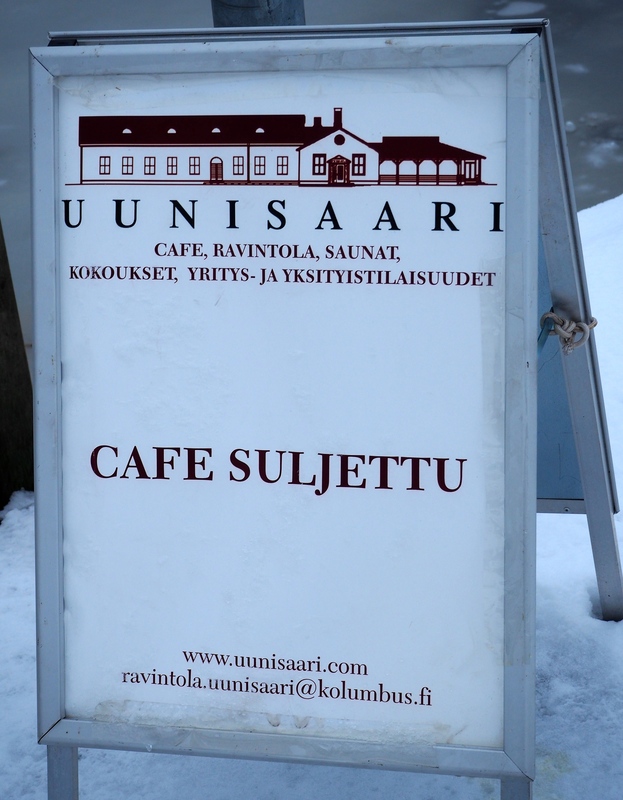 So luckily I can speak Spinach and let you know that Uunisaari is definitely worth a return visit in summer – although you’ll probably find the fabulous Cafe Suljettu* has gone. It was great to meet you yesterday. London is grey, damp and cold. 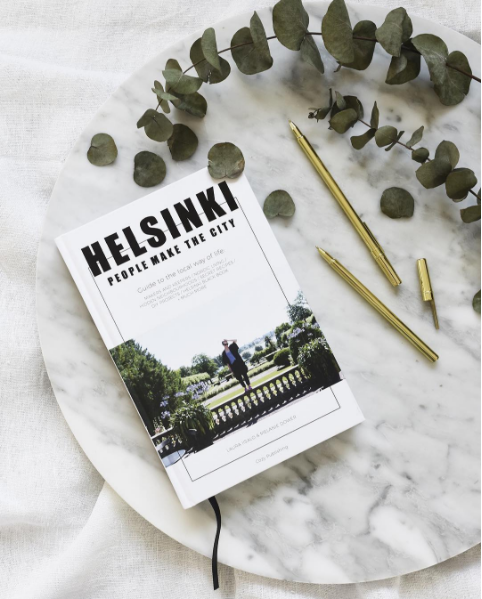 I think I will go back to Helsinki. So different to see a slushy, unfrozen Baltic. Mine was rock solid. 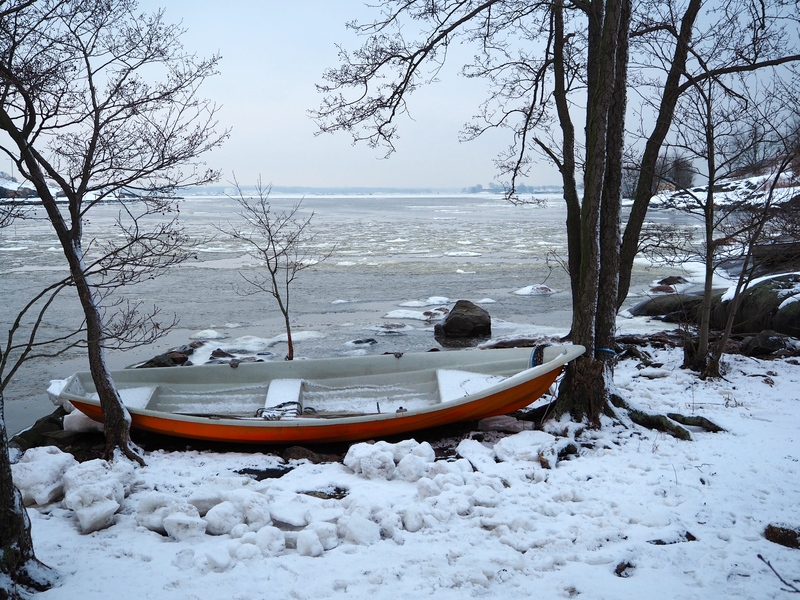 Another delightful insight into life in Finland with great pictures to support the narrative. As a Finn I’m used to this crazy manic-depressive climate, but I wonder how anyone from more temperate climes can cope with this long, endless winter (the tail end of which is that so called spring of March-April which is rather gray and faded yellow, followed by 2 weeks of actual spring in mid-May and then the mad explosion of summer…) The older I get the longer the winter seems – admittedly it’s better in the central and northern parts where you get reliable snow and freezing weather. 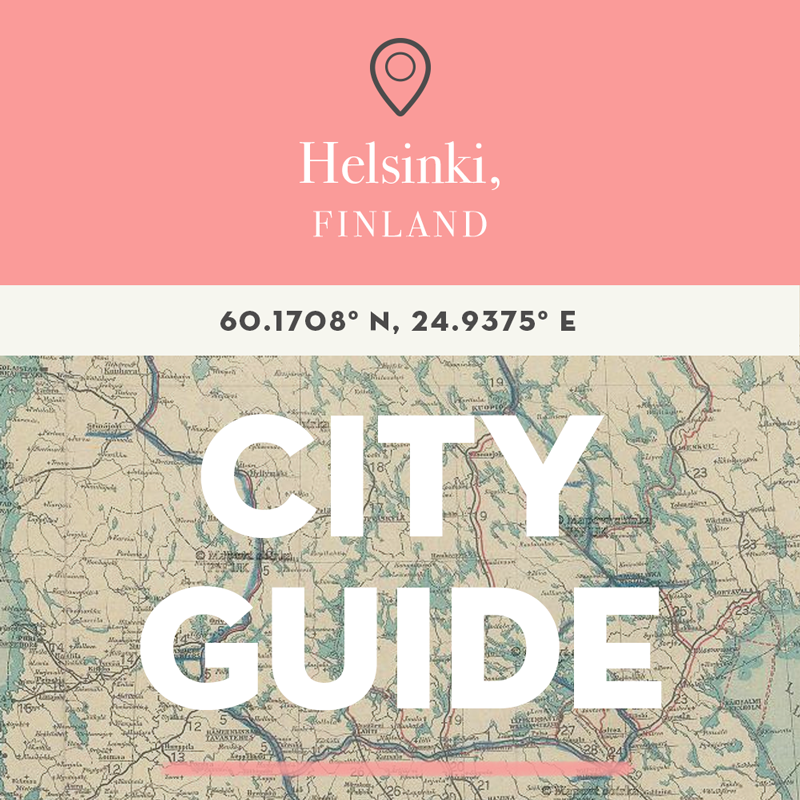 But I guess this has it’s exotic and interesting side for a newcomer – the latitude certainly is not commonplace, in North America Helsinki would be in the middle of Hudson Bay, long to the north of any urban civilization. Yes, it’s the novelty that is getting us by for now. And the perhaps naive hope that spring is not too far away and that it will be full of sunshine and green buds bursting through. I do wonder how I’ll cope if it’s short and summer is a fizzer and this all starts again too soon. Well, I guess I’d do what many Finns do and take a trip to a place full of sun to top up with Vitamin D. In the meantime it’s not so bad, we just wish it was colder and not so slushy. Fingers crossed February will live up to its reputation as the best month of winter! Thanks for your comments. Finland is one of the places I would love to visit, I just cant make up my mind which would be the best season. 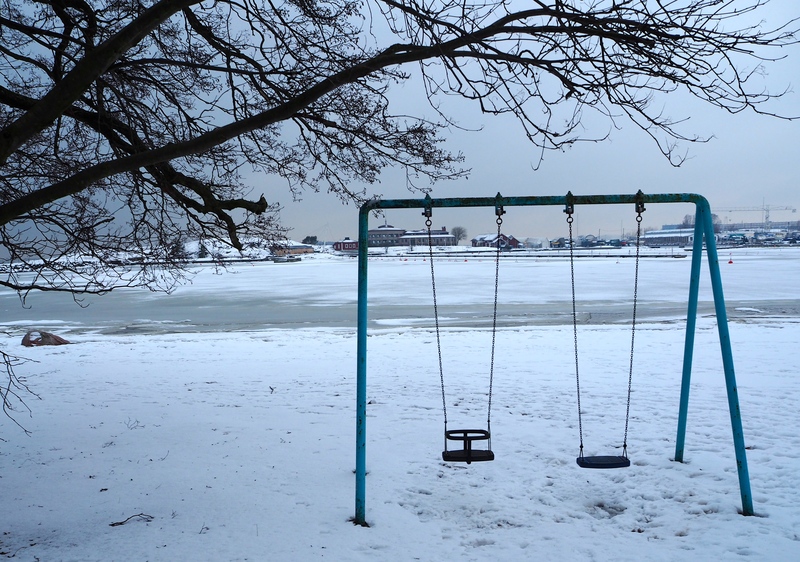 Perhaps I should have a visit for each season, or stay for the year….